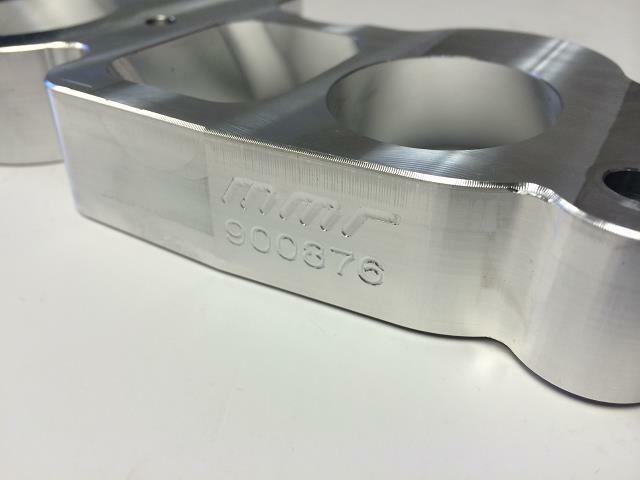 These Billet Aluminum plates from MMR delete the factory plastic or cast aluminum IMRC (intake manifold runner control) which can cause an airflow restriction and a loss of HP along with "gunking" up the port without the injector which leads to valve guide wear, smoking and oil usage. The plates can be ported and are great for all naturally aspirated and supercharged applications with big HP gains in the upper RPM level. Direct bolt on! 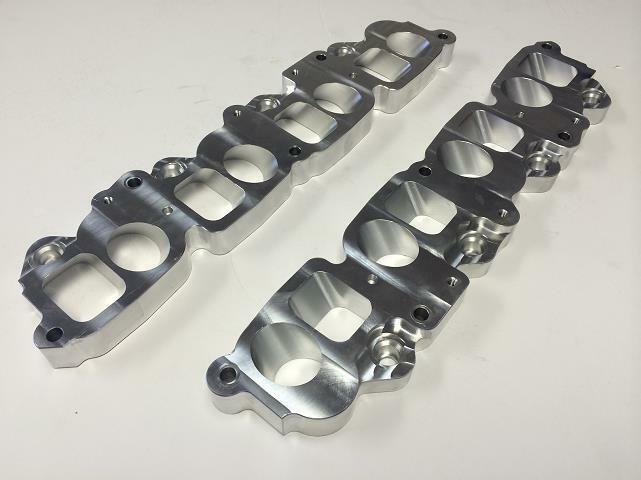 These incorporate all of the newest revisions including gasket alighnment holes. DO NOT CHANCE WELDING OR EPOXYING THE STOCK IMRC HOLES, WE HAVE SEEN MANY ENGINE FAILURES FROM EPOXY BREAKING LOOSE AND WELDS BREAKING BECAUSE THEY ARE CAST ALUMINUM AND WERE NOT WELDED ON A JIG TO PREVENT WARPING! A SMALL COST NOW CAN SAVE YOU THOUSANDS LATER!! ON SALE $279.99 (norm $349.99) FREE SHIPPING IF YOU MENTION THIS AD! Last edited by Mod Mustang Racing; 09-04-2018 at 12:07 PM. FRPP Original 96-98 Cobra IMRC deletes! !